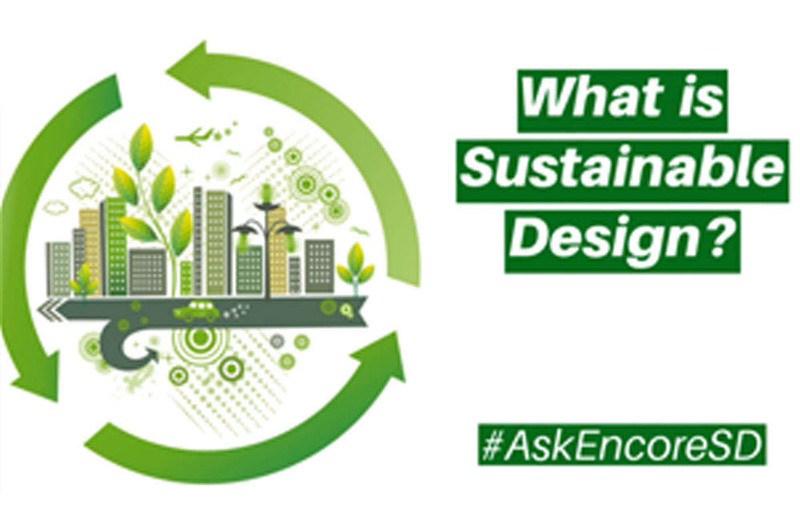 #AskEncoreSD: What is Sustainable Design? In this #AskEncoreSD, we answer the question: What is Sustainable Design ? Take a peek at this one minute video to get an overview of the basic goals of and strategies to achieve sustainability in architecture and design. ﻿ The #AskEncoreSD Series explores questions related to historic preservation and sustainability in architecture and design. Answers are provided by registered architects and LEED APs from the architectural firm of Encore Sustainable Design. #AskEncoreSD your question now, and we’ll feature it in our series. Do you have a specific project question? We’d be happy to help. Tell us more about your project.